Custom Mens Shoes & Boots by Brian S. Lester. 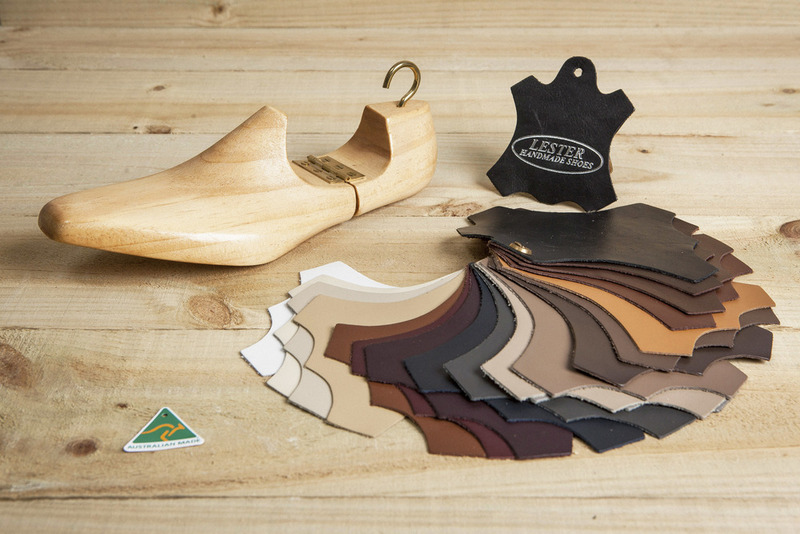 Lester shoes creates an old fashioned shoe making experience just for you. 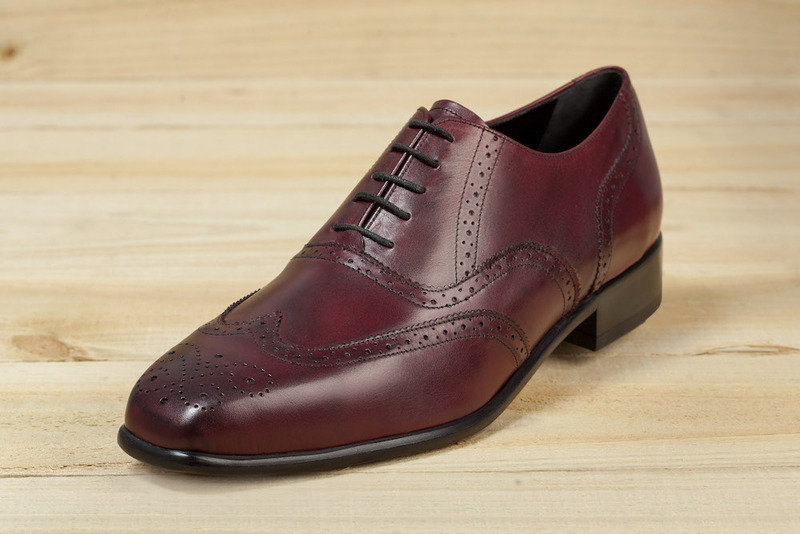 The modern styling & superior quality of Lester Shoes' are tailored to fit & built to last. Our shoes & boots are handcrafted by 4th generation artisan shoemaker Brian S. Lester in a small factory in Melbourne, Australia. Lester Shoes is proudly Australian made & independently owned. Using premium grade 100% leather uppers, lining & soles we create only the highest quality mens shoes & boots for our customers. We believe in greatness & endeavour to keep the shoemaking trade alive in Australia for generations to come. Install your confidence in Lester to create your next favourite pair of bespoke shoes with passion. Our ultimate focus is on quality, service and creating customer satisfaction with a fantastic pair of shoes. 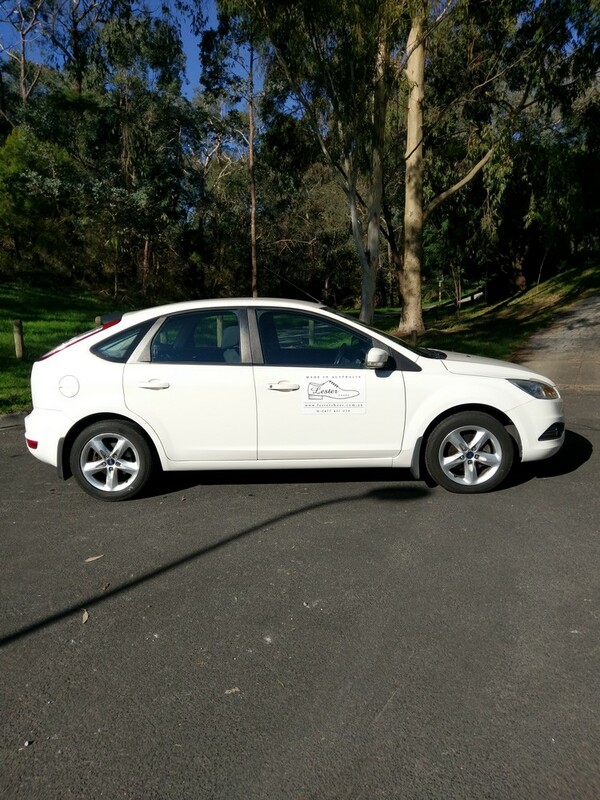 If you are located in Melbourne city or suburbs,our Mobile service can come to your workplace or home. Simply ring Brian on 0477 417 038 to book an appointment. We are proud to be Australian Made and Owned.